Enjoy and have fun at the many events in Devon that are listed in these pages. Events in Devon are many and varied, plenty to suit all interests. There are so many more these days that it has been found that most months need a page of their own!!! So please browse them all. Get out your diary and plan your year. Perhaps organise short breaks to make the most of the events you would love to attend. Some events do not yet have their dates for this year yet. As soon as they are to hand we will put that right. For now the event will be listed in the month it is normally held. You could go to the races at Newton Abbot. Take part in a road race or a Food Festival. 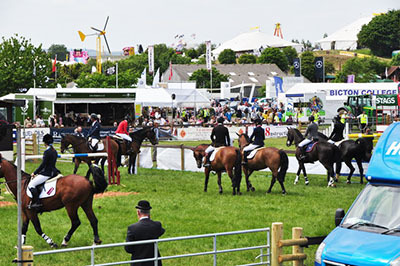 A visit to Devon County Show is a day out worth having. Then there is Brixham Festival Week! Or all the other Festivals throughout the year. Did you know Widicombe Fair still exists? Cycling events, hiking events. What about Sticklepath Fireshow? Plenty more!!! 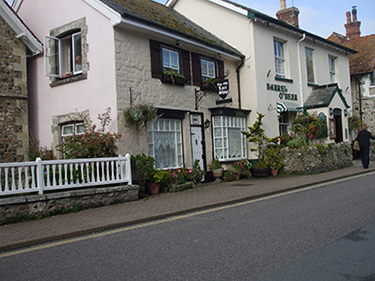 Devon is a beautiful county with ancient yet modern cities, intriguing towns and villages. Together with wonderful moorland and delightful rural countryside that really beg exploration, the county makes an enchanting place to live, work and visit. With all that Devon has to offer there is certainly no shortage of things to do for all the family. Why not combine the events in Devon with a trip to Plymouth or Exeter, or one of those lovely places on the south or north coast. There is that cycle way from north to south – tempting! So many cycle paths, so many walking trails, it might take a life time to do them all thoroughly. Why not visit the Ruby countryside in between. Typical Devon vistas. Then there are the Riviera towns, Paignton, Torquay, Brixham with all the fun of the sand and the sea. Wonderful for the kids. Most grown ups too!! Of course there is the South West Coastal Path, the longest in Britain. Part of it runs along Devon's south coast and after it leaves Cornwall it runs into the north coast of Devon. Bite size walks make great days out with stunning views. Spoilt for choice in Devon!!! Other pages that may be of interest. 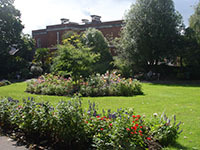 Want accommodation in the vicinity of any event try our Wessex Hotels. There are some delightful cosy cottages in Devon that you would love if you fancy self catering. You could try this page for your cottage. If you do decide the leave the car at home and help the environment too, why not go National Express They run coaches all over the country. Some pretty good fares too.